Enjoy this approximately 30 minute narrated bus ride through Freeport, past the International Bazaar, Churches Row and along the scenic Sunrise Highway to the Gardens. Upon arrival at the Botanical Garden of the Groves you will enjoy a guided tour through 12 acres of lush tropical flowers and trees, waterfalls and a replica of an 18th-century chapel. 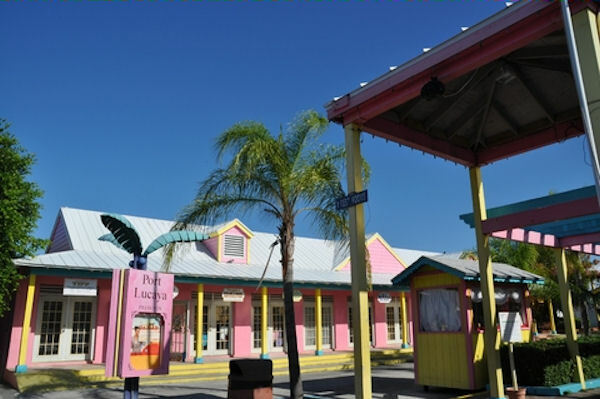 After your visit to the gardens you will be transported to Port Lucaya Marketplace for some shopping before returning to your ship. Don't forget your camera. Children 2 and under are free but space must be requested, because per Bahamian law every person must have an assigned seat.